Has a stigma been placed on the term trade shows? Say the word ‘Trade Shows’ to yourself. 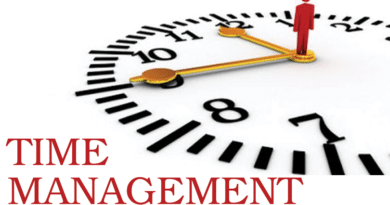 Chances are you work in the trade show or event industry. In that case thoughts of detail, complaints, and excitement cross your mind. 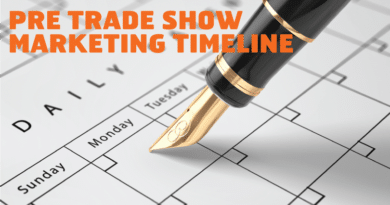 However for those outside our industry, what do trade shows represent? Have media and news outlets cemented the idea of a big formal executive roaming the halls? Are they held to high professional regard? 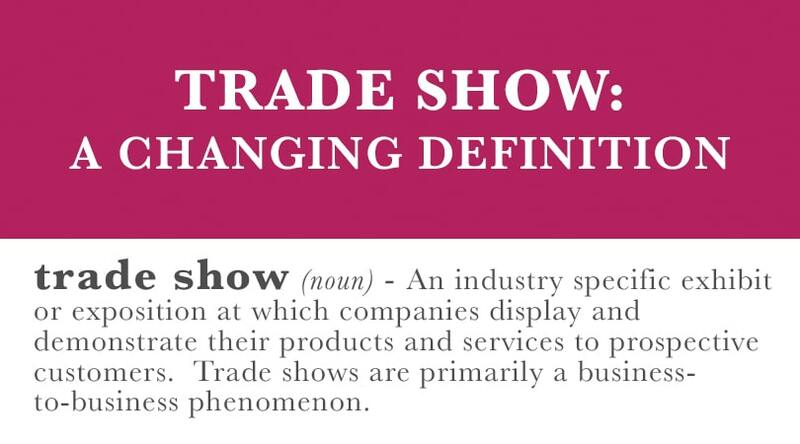 Is trade show a term that is no longer easily defined? “An exhibition organized so that companies in a specific industry can showcase and demonstrate their latest products, service, study activities of rivals and examine recent market trends and opportunities”. ‘Trade Show’ as a phrase has become aligned with event over the last few years as a changing business and consumer base alters the standard norms. The idea of executives signing big deals after product demonstrations and free pens has been pushed aside to allow for experience and memory. With so much emphasis being place on providing a unique one-on-one experience to every attendee, the phrase trade show doesn’t initially fit. Sales on the show floor are becoming far less common. 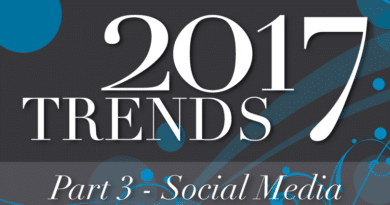 Networking and entertainment has become the new sales pitch. You can’t buy a memory online through a global distributor. At least not yet. 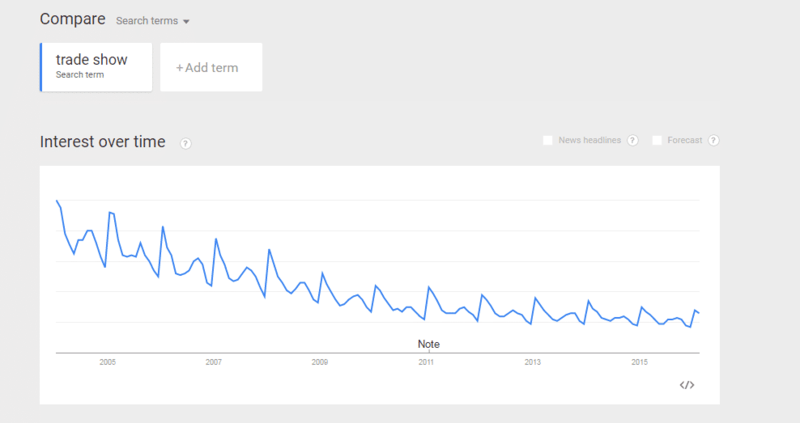 The recent data by Google Trends also showcases a reduction in trade show terminology. However the industry itself isn’t on any decline according to recent reports. Shows remain extremely prominent in the business-to-business market and are becoming more accessible to consumers after a brief decline. So what do we call trade shows? How about events which bring people of similar interest or career together in one place to experience relevant material? A ‘special event’ is too vague and the former description is too long. Conferences still hold, but intellectual collaboration does not necessarily make up the majority. A combination of both is becoming more common. In the end, ‘Trade Shows’ still properly defines the overall experience. While the name shouldn’t change, the business practice has. Industry should work together to fight any stigma the term trade show has accumulated, and showcase the benefits of face time over FaceTime.